Ros Day opened the meeting and thanked everyone for attending. Martin White outlined the changes to the Strategic Gap proposed by Rother District Council stating that background papers explaining the rationale behind the proposed changes had been requested but not received. It was understood that the consultation period will run from 12 December 2016 until February 2017 and that the consultation document would provide a full explanation as to why the proposals have been made. The proposal deletes part of the current Strategic Gap but adds a new area which appears to extend into the middle of the village. A possible explanation for this was for future development should this be needed to fulfil Rother District Council’s requirement for a five year housing supply. 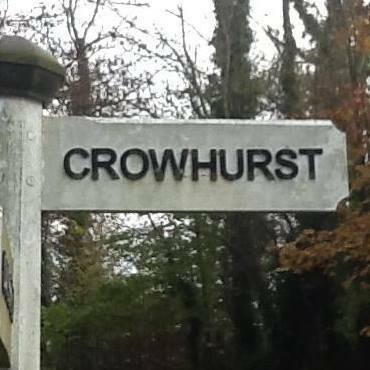 The Neighbourhood Plan Group (NPG) was keen to alert the village to this change and had placed an article in the November edition of the Crowhurst News. The NPG would be responding to the consultation and wanted residents’ comments on the proposals. Residents were also urged to attend Parish Council meetings and those of the NP Steering Group to keep updated and express their opinions on this and all aspects of the NP. 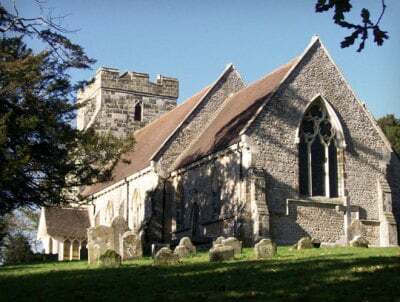 There are many planning documents to study in order to make a strong case and volunteers are needed to help with this so that we can ensure the strategic gap meets the needs of the Parish and show Rother District Council that we are strong and alert to the proposal. The meeting was informed that task groups had been formed to work on various parts of the NP and these were ongoing but there was much to do and anyone willing to assist should leave their name, email address and area of expertise before they left the meeting. There was discussion about the number and type of houses to be built in Crowhurst and the Call for Sites/Land Use Task Group was currently studying the responses to its survey, including those from landowners. Ros Day explained that the Aims had been drawn up following the first main survey. A public meeting had taken place to draw up the list of Objectives. A Powerpoint presentation showed the outcome of this work and Ros Day went through the results. The meeting agreed the importance of integration and the inclusion of affordable dwellings (40% in a site of 10 or more). It was pointed out that currently Crowhurst needed to supply 20 dwellings but that this may be increased in the future due to the national housing needs and Rother District Council’s need to identify a five year housing supply. It was therefore considered appropriate to identify additional sites to take account of this. It was also pointed out that some parts of the village were not on mains drainage which would increase the cost of development in that area. A map of where the sewers are would be sourced. The meeting agreed that an updated housing needs survey should be carried out using demographic information from Sussex in Figures. It was confirmed that the planning consultant brought in by the Neighbourhood Plan Group would examine the Aims and Objectives and, once finalised, these would then be put out for consultation before adoption into the Plan. Sonia Plato informed the meeting that four tenders for the planning consultant had been requested and two responses had met the criteria for the grant. The chosen consultant was Ashley Wynn who lived in Battle. He will assist the NP Group through the NP process to ensure all criteria had been met and all evidence produced was substantial and sufficient. The importance of the evidence was emphasised because some other councils around the country had not produced a watertight evidence base and their plans had been challenged. Gareth Bright reported that consultations had been carried out with children at Crowhurst Primary School and Claverham College. Two school council representatives from each class at the Primary School attended the meeting and were keen to be involved in the process. The school was planning to include the exercise in a project and to carry out a survey within the school. Tracy Hoad and Sonia Plato had also visited the Brownies who identified the best and worst things about Crowhurst and put their wishes on a Wishing Tree which can be displayed at Exhibitions in the future. Tracy Hoad and Sonia Plato will attend a school assembly in December and the children will do some further work which will be followed by another meeting with the School Council. The Head teacher, Andrew Jervis, had offered to include NP updates and information in the School emails and newsletter distribution to parents. Ros Day, Sonia Plato and Dave Howley attended the College where Crowhurst students put forward their priorities and concerns. Responses from the College students are currently being collated. Children from both younger and older groups were keen to form part of a Young People's NP Task Group. Simon Leader reported that 49 survey responses had been received, identifying 40 different sites for both housing and other developments. He had composed a register of responses which will be displayed at the public exhibition, anticipated to be in February 2017. Some stakeholders had not yet replied and these were being followed up. The importance of the need to be thorough on this was stressed or the NP could be thrown out at a final stage. The need for early contact with developers was highlighted. 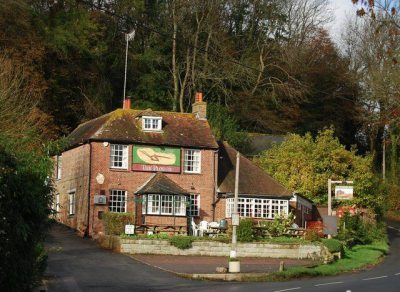 It was felt that large developers were unlikely to be interested in building 20 houses in Crowhurst, although smaller developers might, and this was the opinion of a planning officer who attended an earlier NP Steering Group meeting. Ros Day thanked everyone for attending and for their contribution. The meeting closed at 3.40pm.